Steel structures construction throughout Southern Africa. 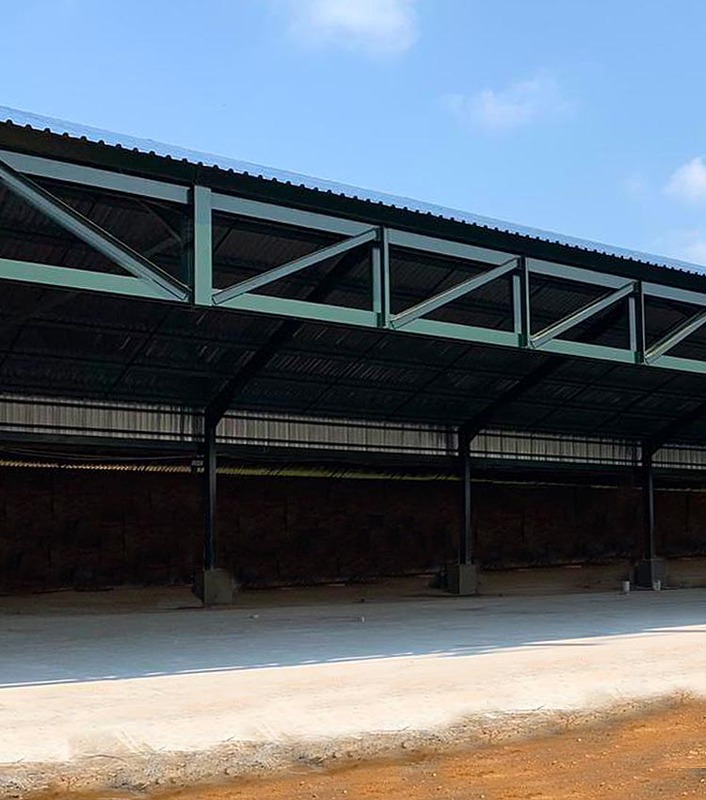 B&T Steel specialises in design, detailing, fabrication, painting, erection and cladding of steel structures throughout South Africa and into Sub-Saharan Africa. We offer standard steel structures in seven different size options perfect for factories, warehouses, storage facilities and hangars. Choose from our standard designs or let our team design your ideal steel structure. Quality steel structure fabrication throughout South Africa and into Africa. Our team ensures every project is completed according to strict B&T specifications. B&T Steel offers on site-painting, cladding and concrete civils as value added services. Get a quote today for your next steel structure project. Our complete turnkey steel structure solutions ensure our dedicated team deliver cost-effective building solutions from concept to completion. We offer standard steel structures in seven different size options to offer efficiency in fabrication, maximise space and reduce overall project costs. 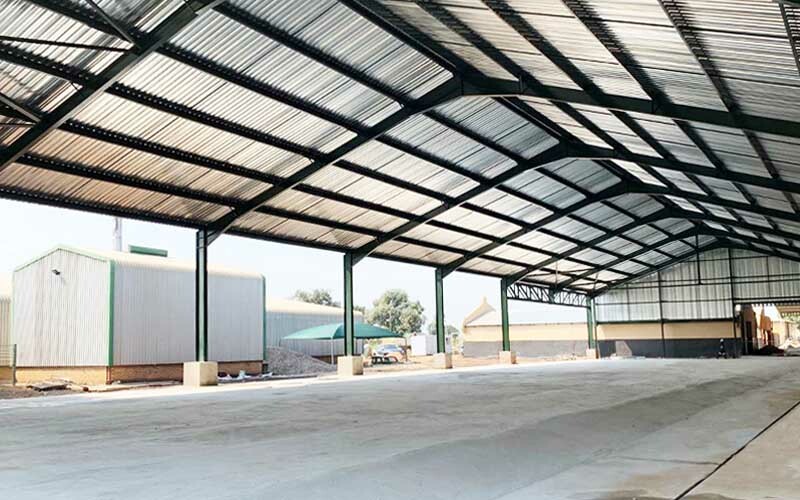 Over the years B&T Steel have Established a reputation as a reputable steel construction company specialising in Africa and abroad, and have all the necessary SADEC certificates and shipping documents in order to ensure the export process runs smoothly. 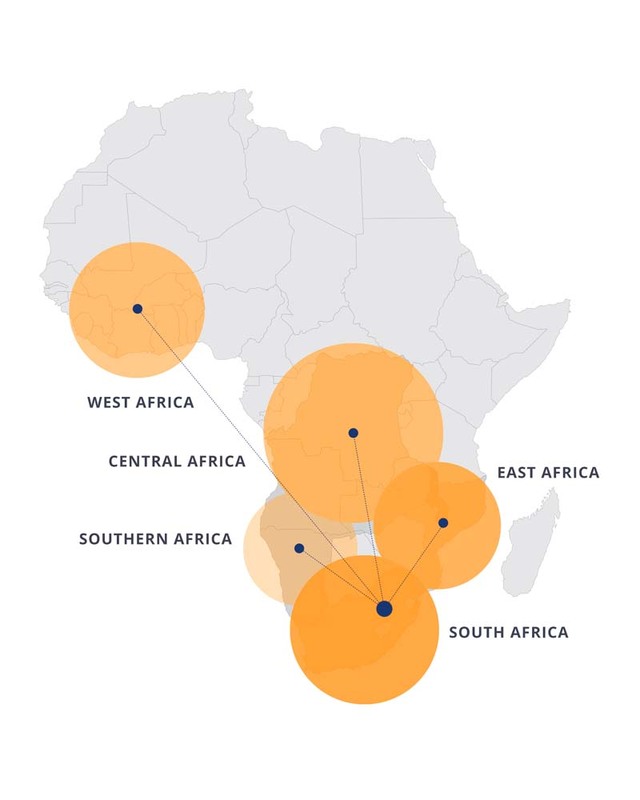 We are based in Delmas, Mpumalanga (50km east of Johannesburg) and complete large and complex projects throughout Africa including Malawi, Democratic Republic of the Congo, Zambia, Namibia and Mozambique. Steel is one the most versatile, durable and flexible construction materials for constructing factories, warehouses, storage facilities, aircraft hangars, shopping centers, and offices. What sets B&T Steel apart? Service excellence, quality, competitive prices, turn-around time and the ability to assist you in all geographical areas of South Africa and abroad is what truly sets B&T Steel apart.